Call us now for our latest special offers!! 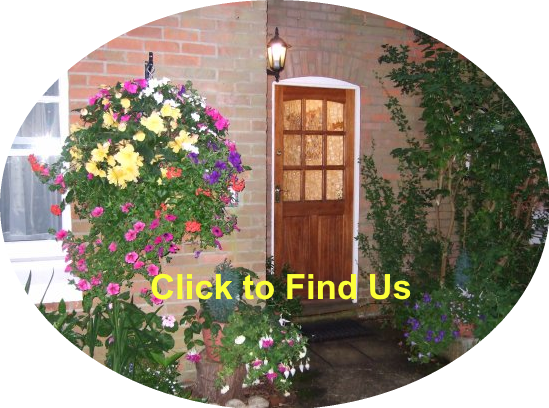 Moors Vale Lodge B&B is a family run Bed and Breakfast based on the Dorset/Hampshire Border. Situated in the small town of West Moors, we are perfectly placed for City Links, Golf Courses, Beaches, Activities and The New Forest. Please call us for availability and bookings. We look forward to welcoming you! "Excellent Position and great breakfast"
Well situated for traveling around the South Coast and a great breakfast. Hope to be able to use this guest house again soon. Great hospitality. 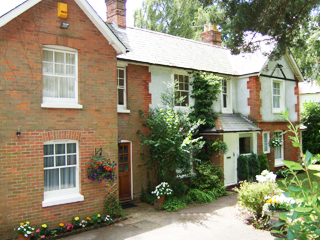 MoorsVale Lodge Bed & Breakfast. Book Now - you wont be disappointed!! 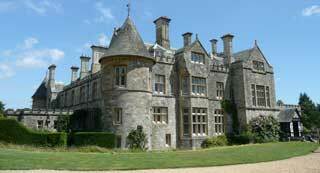 ©2011-2012 Moors Vale Lodge Bed & Breakfast, West Moors, Ferndown, Dorset.